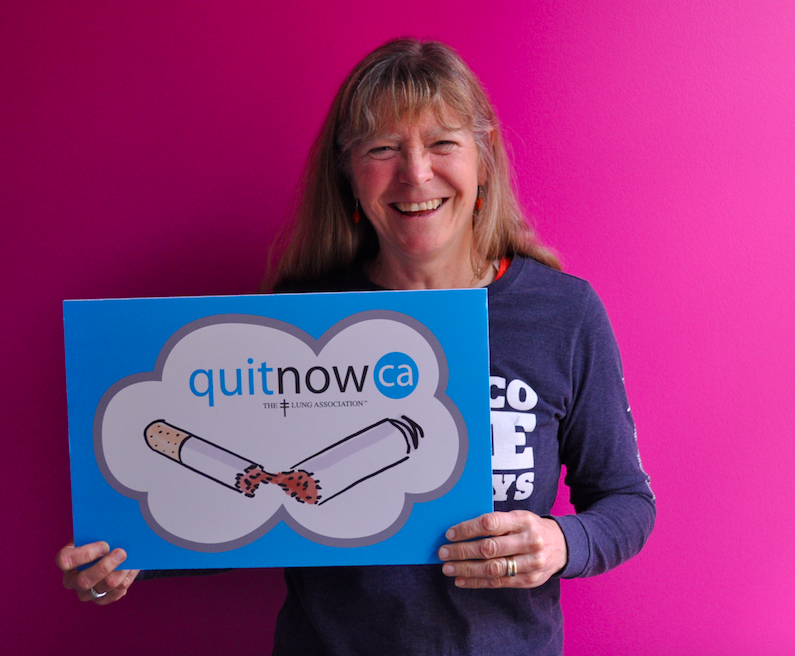 QuitNow in the Community: Health Promoter Louise P.
At QuitNow, we offer free one-on-one quit coaching, personalized quit planning, daily motivation, and community support to help British Columbians quit smoking. To spread the word about our services, we rely on our team of regional health promoters – including Louise. 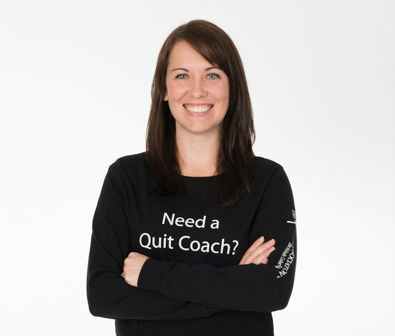 Read more about QuitNow in the Community: Health Promoter Louise P.
Every time you call the QuitNow phone line, type a question into Live Chat or even interact on Facebook, an amazing, qualified Quit Coach is there to help you, support your quit, and answer any questions you may have along the way. Melissa is one of those Coaches. Before he made the decision to quit, Ken had been a steadfast smoker since the tender age of five. Having been diagnosed with multiple sclerosis and chronic depression, he knew at age 39 that a change was necessary to improve both his physical and mental health. 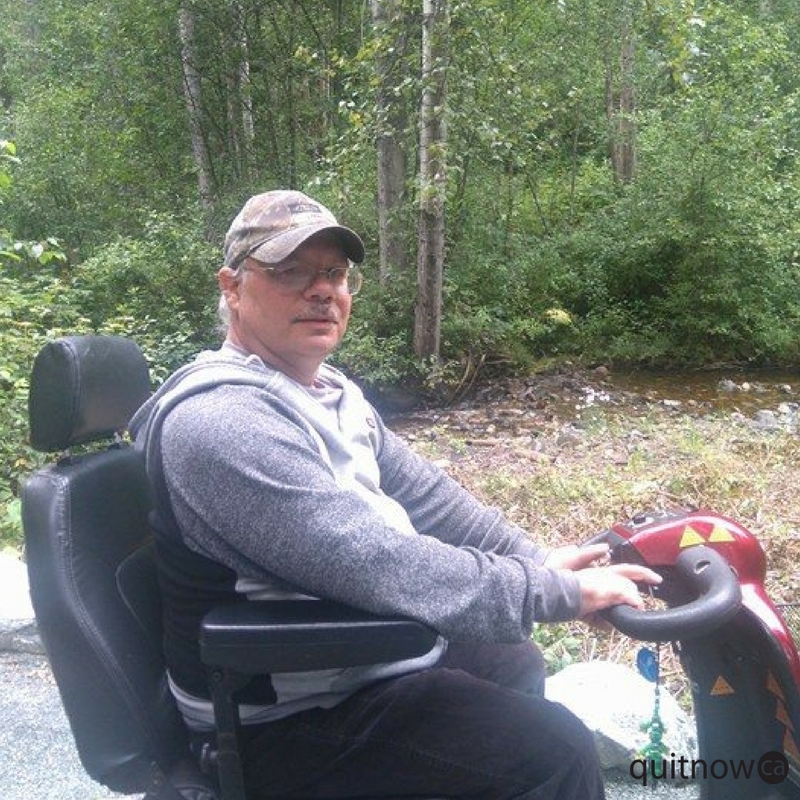 By using nicotine replacement therapy such as the patch and gum, drinking water and avoiding known triggers, Ken slowly but surely weaned himself off cigarettes. After 35 years of smoking, Fern made the commitment to quit smoking for good. 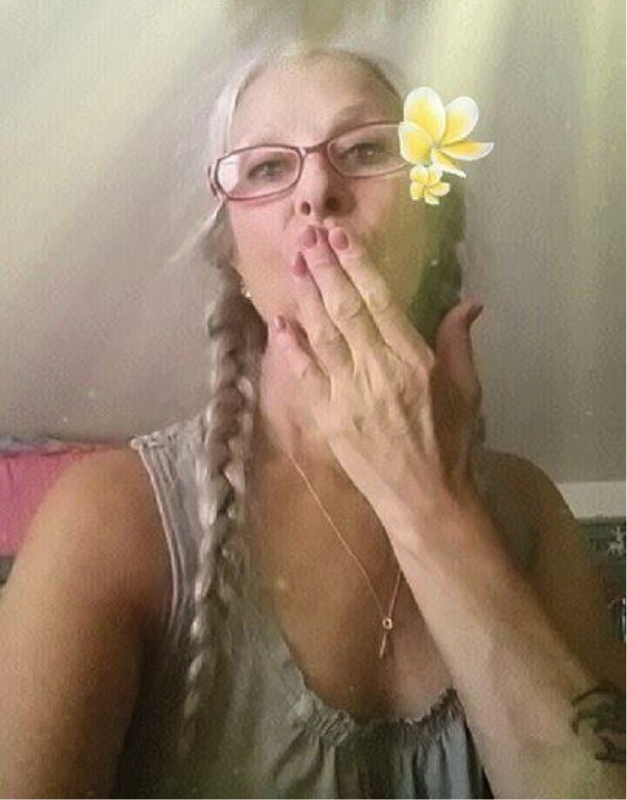 Motivated by health issues, including a bad heart, she knew that she had to curb her addiction if she wanted to live a long and healthy life. Breathing is not merely a life-sustaining process that powers the body and brain. For hipsters everywhere, this process is the most valuable of life functions altogether because the various elements make them who they are. Many of the benefits might be too obscure even for true hipsters to spot, but The Lung Association is here to help shed light on the benefits of breathing in the life of a hipster. At QuitNow, we highlight the importance of the 4 D’s – drinking water, deep breathing, distracting yourself, and delaying to help combat cravings. As the Olympic torch arrives in Rio, elite athletes will get ready for performances of a lifetime. During the days that follow, we will hold our breath as we watch our athletes perform, exhale with relief as the athletes finish a feat and shout in exhilaration as medals are hung around the necks. But as we breathe together with our athletes, our athletes breathe even deeper. 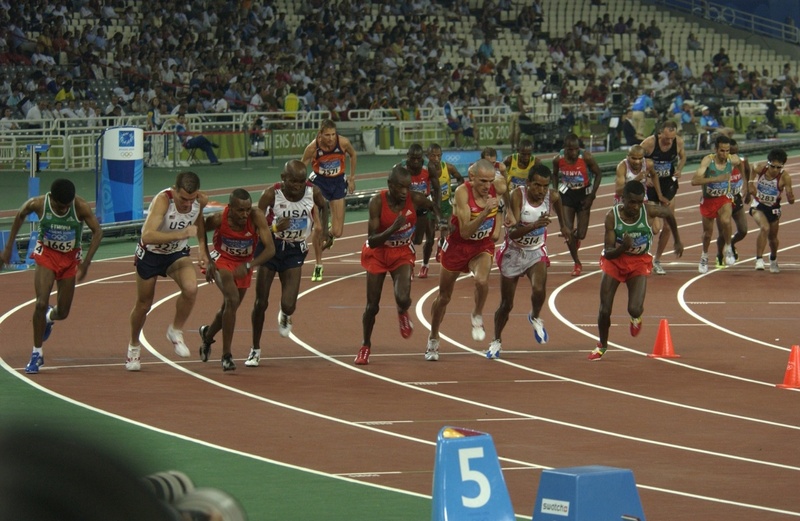 Elite athletes must use their lungs more effectively than any of us. For most people, spring time is a time of the year when we shed winter coats and breathe in the long-forgotten smells of budding flowers and trees. But almost a quarter of Canadians suffers from allergies in the spring that make this time of the year difficult to enjoy. Jaimie Peters is a Registered Nurse and Certified Respiratory Educator with the Canadian Lung Association’s Helpline. She shares her tips on dealing with seasonal allergies. Every May, we take a moment to appreciate the mothers in our lives. One of the first miracles of motherhood begins even before the baby is born. Let’s think of everything that is programmed to happen as the baby takes her first breath. The lungs of a fetus are at the ready, but benched for action during pregnancy. So, the puzzle is: how does a fetus get oxygen while bypassing its lungs? First, let’s recap how adult circulation works and the role that lungs play. Imagine a nutritional food source that gives your baby exactly what she needs, when she needs it. Breast milk is just that. It provides your baby with nutrients, helps fight off infections and changes as the baby’s needs change. And yet, it might have even more benefits than that. Dr. Meghan Azad is a Winnipeg-based researcher and a recipient of Canadian Respiratory Research Network ERLI award, who is committed to learning just what other super powers this nourishment holds.